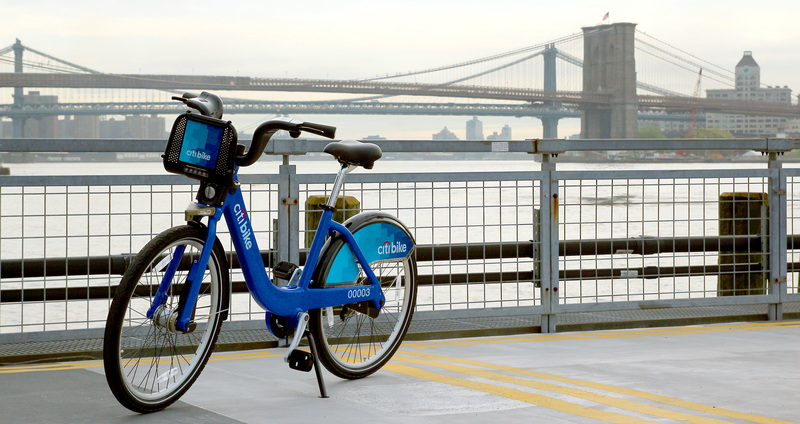 Citi Bike is hosting a demonstration at the Marcy Houses in Bed-Stuy today from 4 to 8 pm. It will be on the north side of Myrtle Ave at Marcy Ave. It’s the only demo scheduled for Brooklyn through the middle of July, so don’t miss it. DOT will also be there with free helmets for kids and adults, while supplies last.